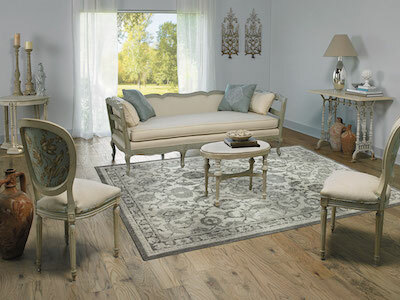 Arrange furniture as if for guests. 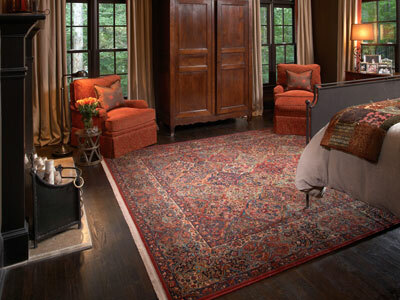 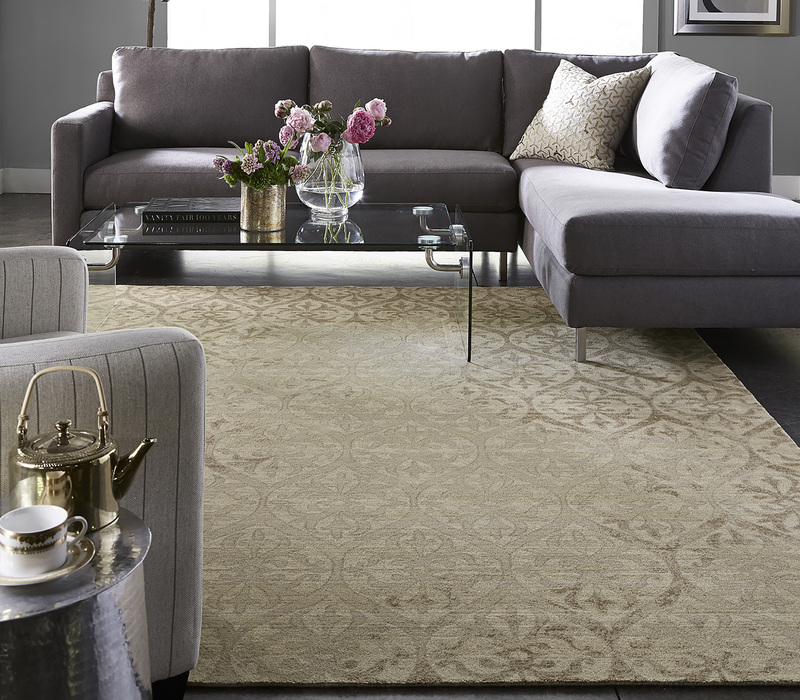 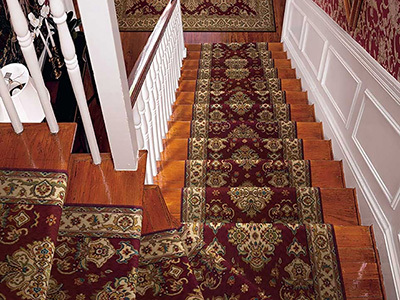 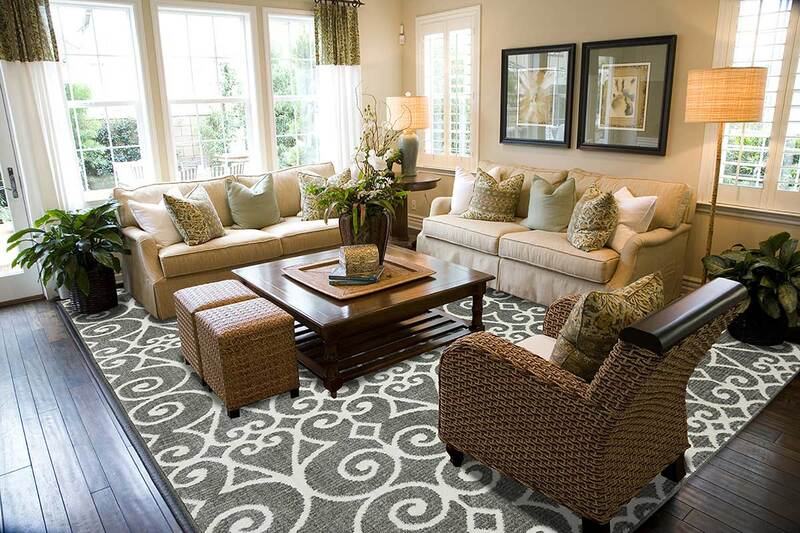 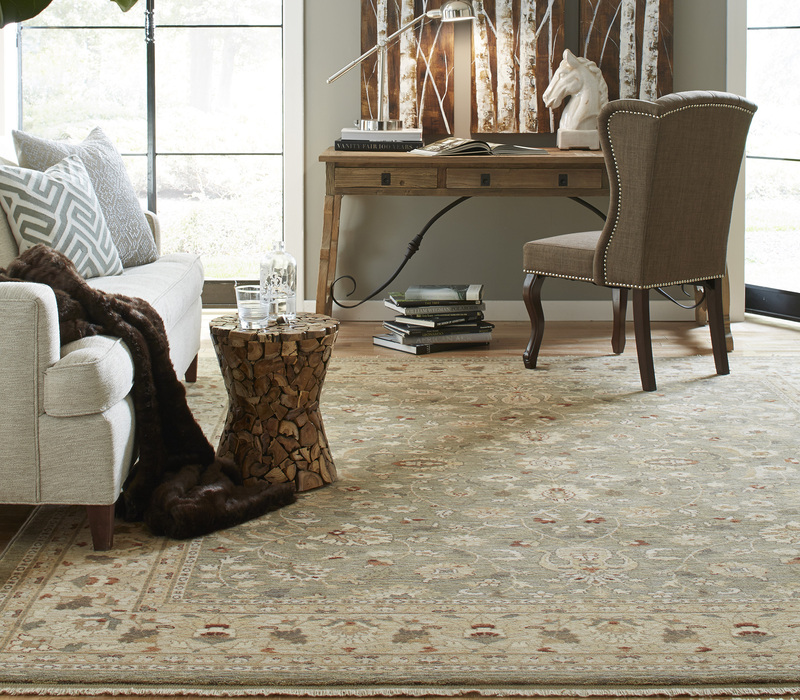 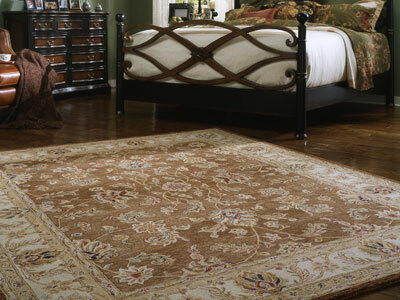 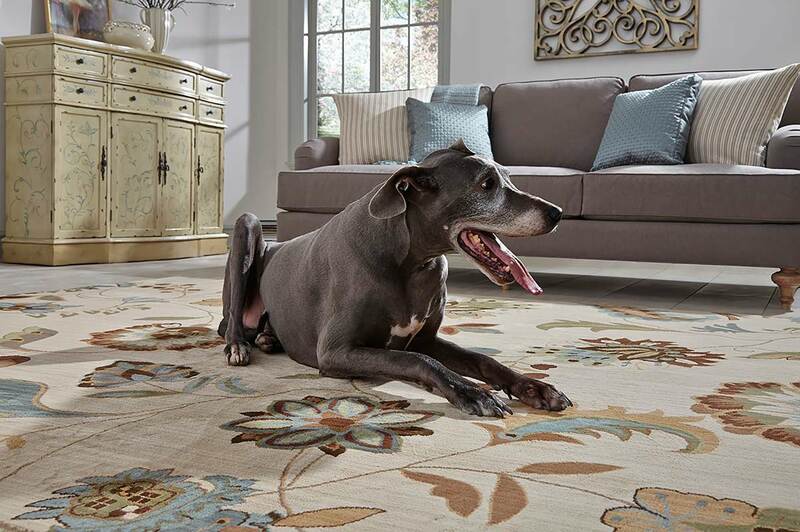 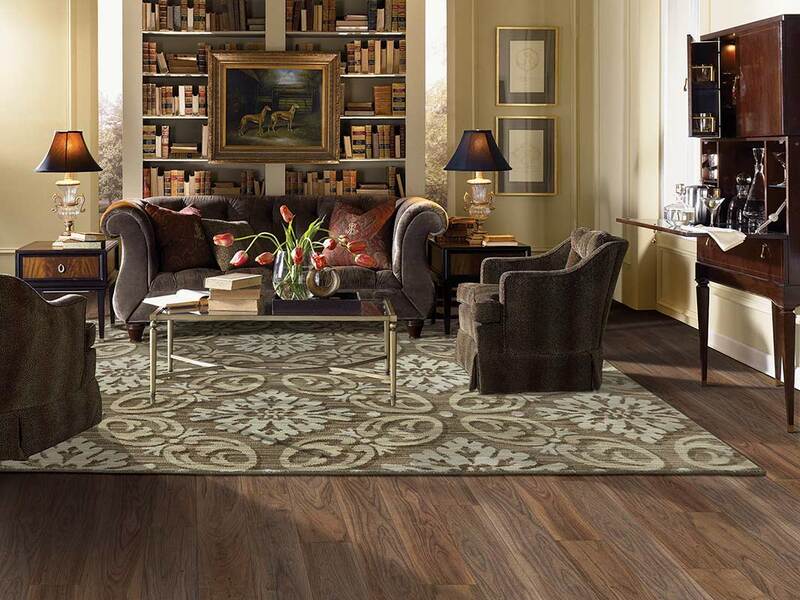 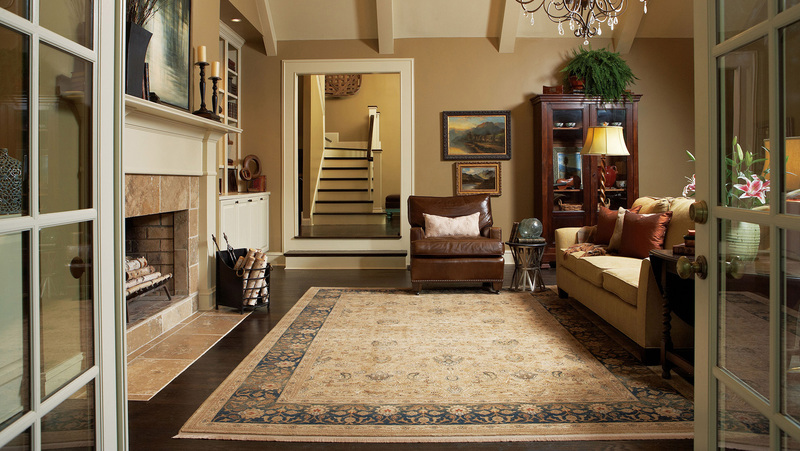 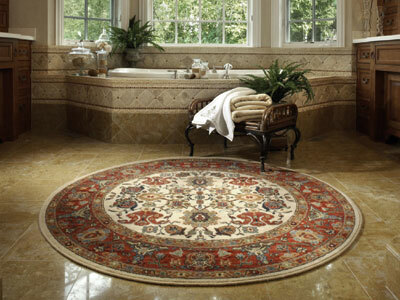 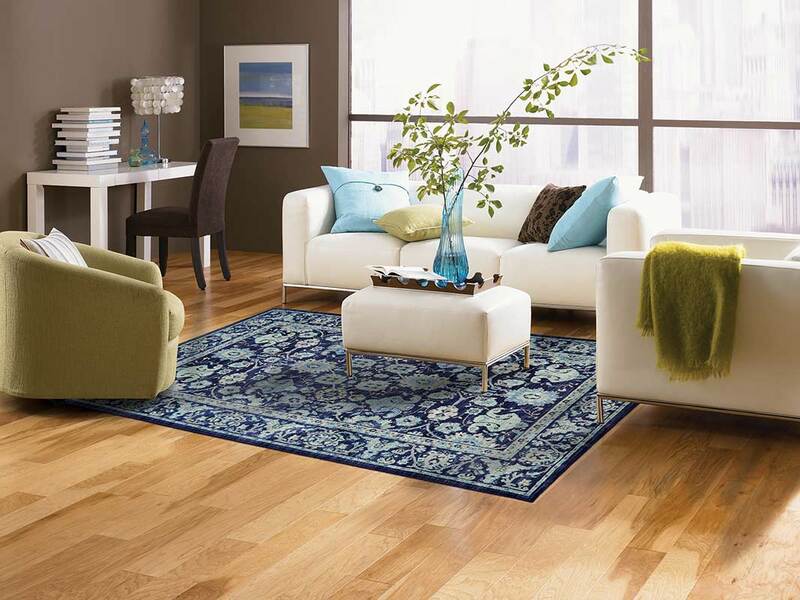 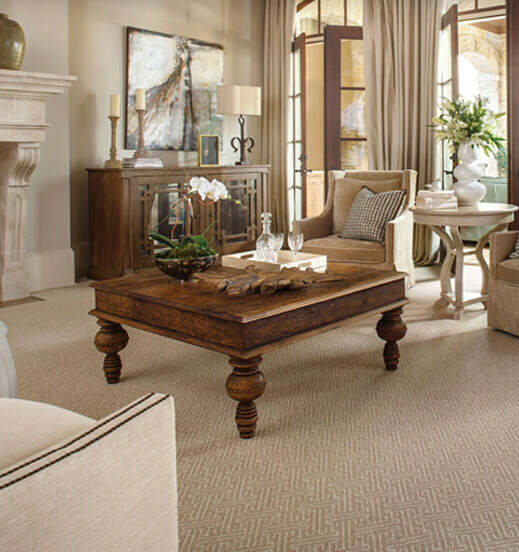 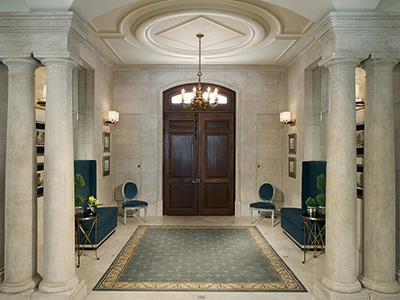 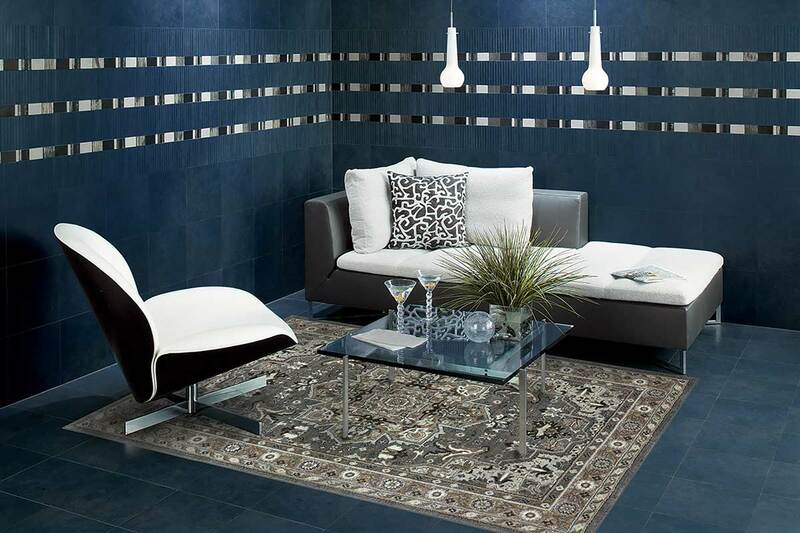 Walk off the conversation areas and choose a rug size that contains or centers that space. 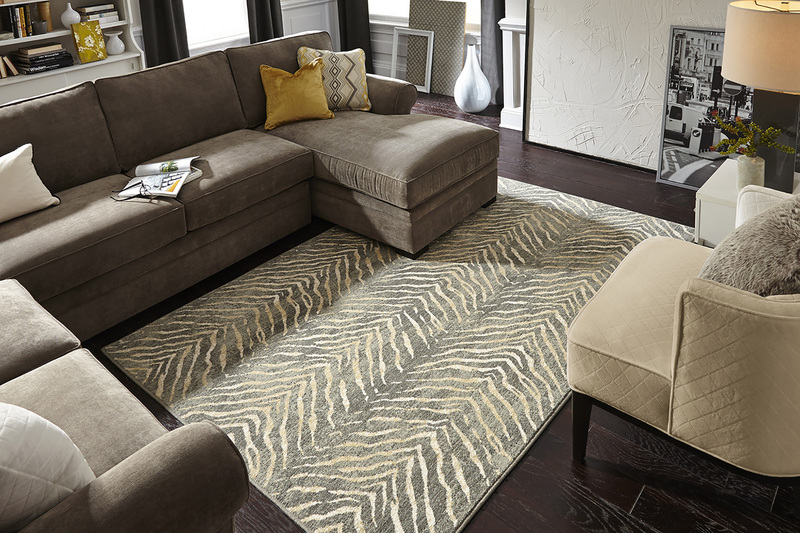 Try to keep furniture either on, or off, the rug. 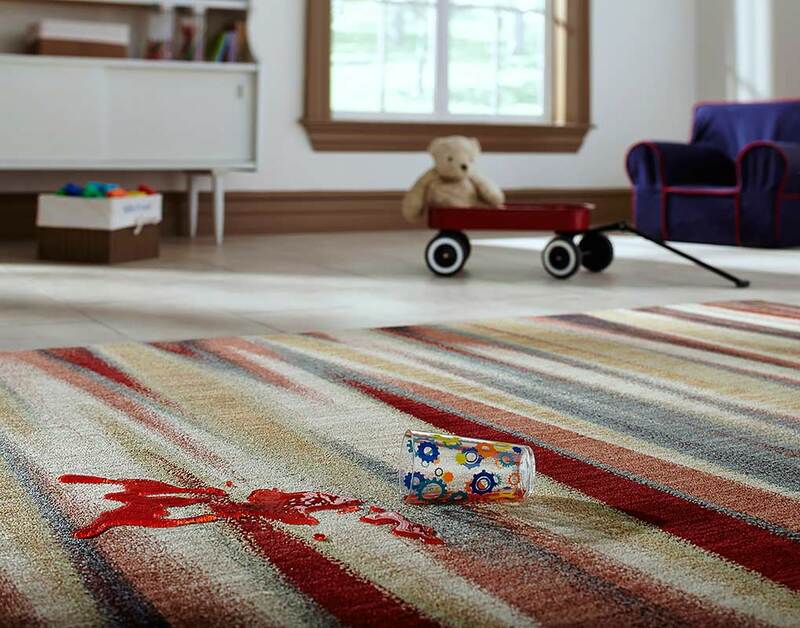 But the truth is, anything goes.